At the owners request will are not releasing the name of this historic landmark home in Omaha. Hopefully we will be allowed to in the near future. We caught a few evp's and some interesting picutres. It was an honor to be the first paranormal investigation team to be able to visit this location, and we hope to return SOON! We can only hope for the same type of results as we got during our last visit! 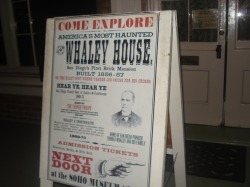 Allthough we did not conduct a full investigation at the Whaley House it was a pleasure to visit such a historic haunted location. The staff at the Whaley house were professional and extremely knowledgable. We look forward to a return visit and the possibility of a full investigation. 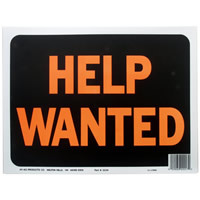 If you are having problems at your home, or think something strange is happening at your buisness please let us know. We will investigate what is happening and find the anwers you need!